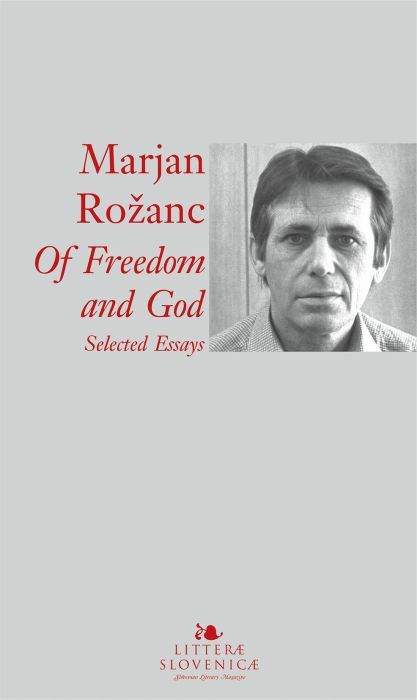 Marjan Rožanc (1930–1990) was a Slovenian writer, playwright and essayist. After 1950, he began publishing in a number of cultural magazines (Obzornik, Mlada pota, Ljubljanski dnevnik, Naša sodobnost and Nova obzorja). In 1962 and 1962 he was a member of the editorial board of Perspektive. For the 1962–1963 season he led the experimental theatre “Oder 57”, which ceased operations in 1964 when the authorities shut it down. 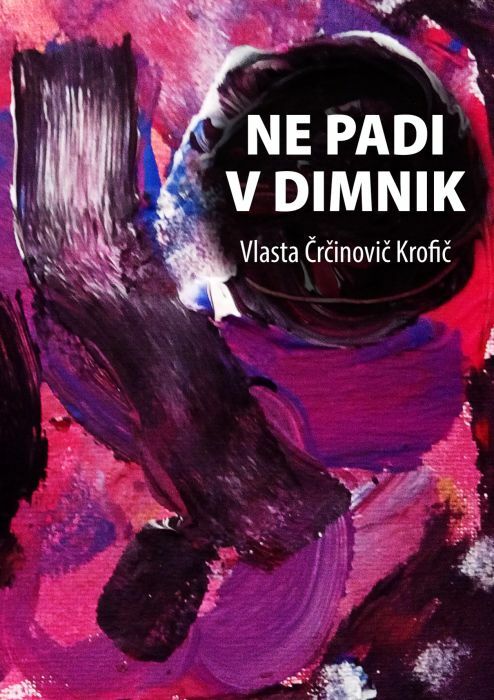 The government also shut down Perspektive, and Rožanc withdrew from the cultural-political scene. 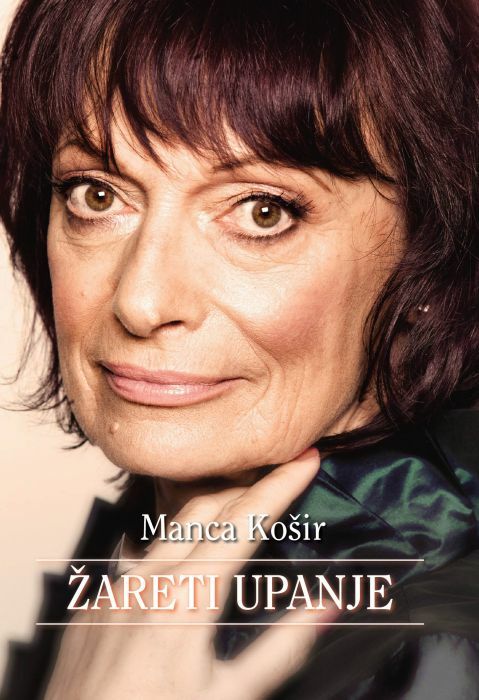 After the mid-1960s, Rožanc increasingly devoted himself to essays, first publishing them in magazines and soon after also in book form – his main collections include Iz krvi in mesa (Of Blood and Flesh), Evropa (Europe), Manihejska kronika (Manichean Chronical) and Brevir (Breviary). Thematically, the essays touch on key questions of the modern European individual – they deal with politics, culture, morality and art, while also addressing philosophical, literary, historical, existential, religious and metaphysical matters. In addition, he wrote essays about sports, concerned more with the process of bringing people together than he was with results and success. 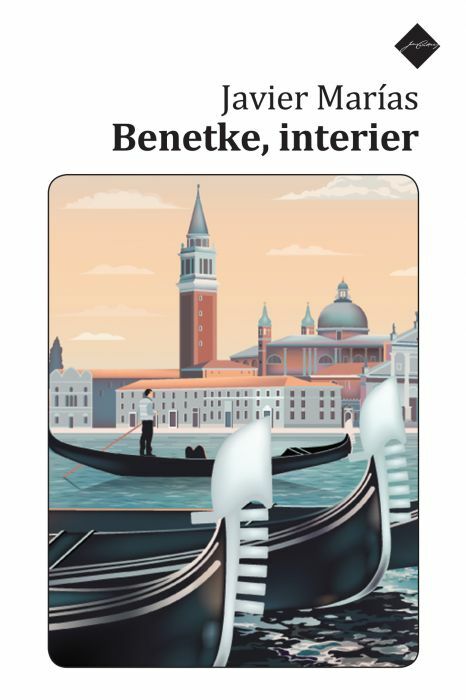 In 1968 he was sentenced to a two-year conditional discharge because of an essay he had written for the Trieste magazine Most (Bridge). Jason Blake teaches in the English Department at the University of Ljubljana's Faculty of Arts. He translates primarily from Slovenian and German, and here and there also from French. He is the author of Culture Smart! 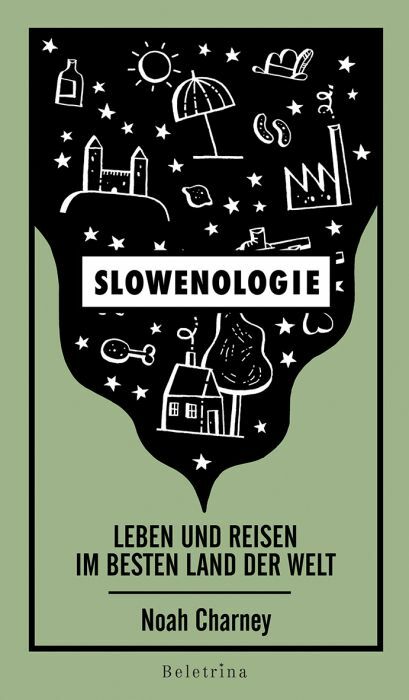 Slovenia, as well as a trio of handbooks aimed at Slovenians writing in English – Writing Short Literature Essays, 101 English Tip: A Quick Guide to Avoiding “Slovenglish” and 102 English Tips Another Quick Guide to Avoiding “Slovenglish” (with Andrej Stopar). He regularly works with the Slovene Writers' Association. Jeremi Slak has a degree in English and American studies, is an interpreter for English, and is one of the most promising Slovenia’s younger generation of translators. He translates primarily into English, most often dealing with artistic, academic and literary texts as well as film scripts. 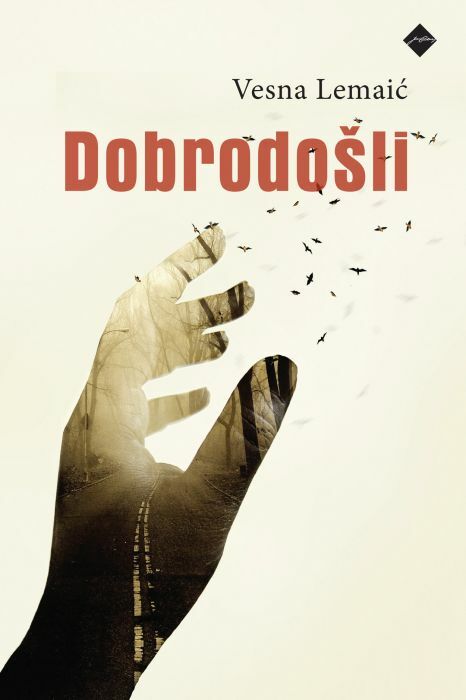 His translations of passages from Slovenian classic authors have appeared in the anthology Soul of Slovenia.